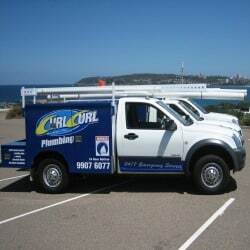 Curl Curl Plumbing service the Randwick and Eastern Suburbs region of Sydney and offer a full range of plumbing services from unblocking your drains to installation and servicing of hot water systems and to solving any of your emergency Randwick plumber needs. We have a large team of plumbers who live all over Sydney and we are able to respond to any calls extremely quickly. Whatever your plumbing needs may be, make Curl Curl Plumbing’s your first call on 1300 566 292 and have us come out and solve any plumbing issues you may have. 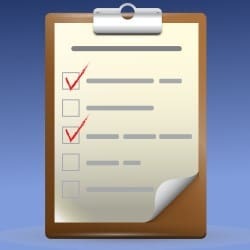 Do you need a plumber fast? Then make sure you call Curl Curl Plumbing and book one of our emergency or after hours qualified plumbing technicians and have us solve whatever your plumbing needs may be ASAP. 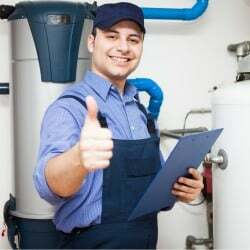 We deliver an extremely fast service that is covered by our “Ultimate Sydney Plumbers Guarantee”, meaning you will get the job done right the first time and we will turn up on time. 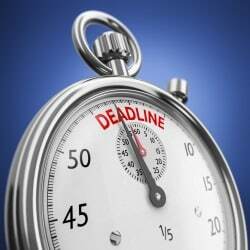 Do not leave your emergency plumbing problems in Randwick for too long! 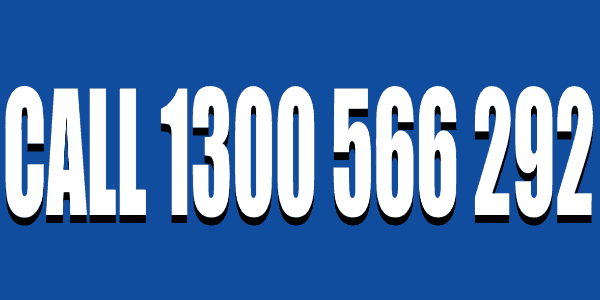 Call Curl Curl Plumbing right now on 1300 566 292. The kitchen and the bathroom are the two highest traffic areas of any household and both of these rooms generally have the most plumbing issues. Whether it is a leaky tap, shower head or even problems with the toilet, Curl Curl Plumbing are sure to be able to fix the issues extremely quickly. We are able to install any kitchen appliance such as a dishwasher or insinkerator and also provide servicing and advice for any other problems in your kitchen or bathroom. Drains are the pipes that carry waste or surface water from your residential or commercial premises. When multiple pipes meet they become a sewer and any blockages anywhere within the pipes can cause overflow or flooding to occur within the property. This can cause a massive amount of damage if left unchecked and will eventually lead to a massive amount of expenditure to repair the surrounding property. 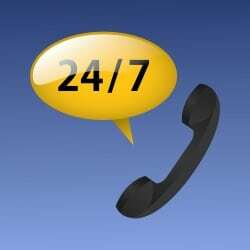 Ensure you call our experienced plumber Randwick team and have us come out and unblock your drains the first time, every time! The existing pipes in any premises can become damaged and cracked due to a number of different reasons. 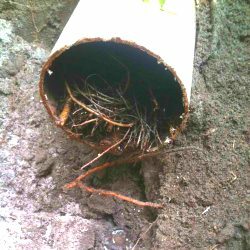 The most common of these are due to age and tree root incursion which can cause major issues with water flow through the pipes or drains. There is a solution that can save you a lot of money and also prevent the need to dig up the surrounding property. Pipe relining is a process of repairing the existing pipes and can leave your pipes as good as new. 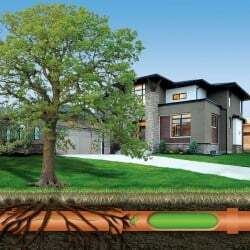 If you would like to know more information about how pipe relining can benefit you call Curl Curl Plumbing on 1300 566 292 and have our experienced and friendly plumber Randwick team explain the benefits to you. Hot water is such a critical and necessary part of any household and can cause a lot of stress when it runs out! Having a hot shower is something most people take for granted, that is until the hot water runs out and the rest of the family needs to take a cold shower. Hot water is also needed for common household needs like the dishes and washing clothing and it is extremely common for the ordinary household needs to not be met by the existing hot water system on a lot of premises. Our team of friendly consultants at Curl Curl Plumbing are able to offer any advice necessary for the right type of hot water system required and offer same day hot water installation and servicing.